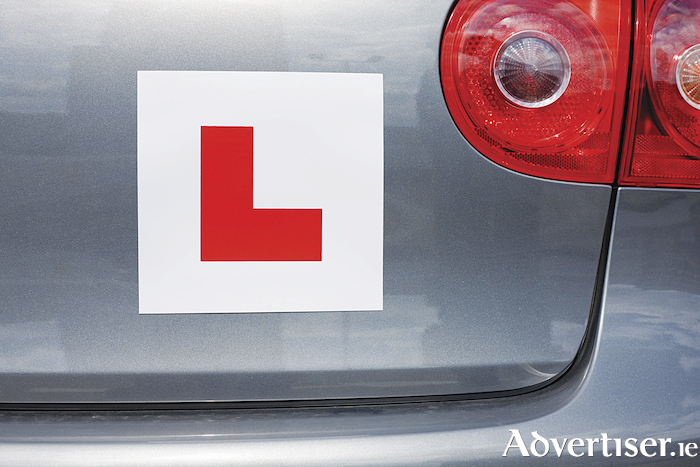 Along with school exams, the driving test is one of the most daunting tests there is. According to research from Carzone, 57 per cent of those who hold a provisional licence have renewed it more than three times. The research was carried out as part of the Carzone Motoring Report which examines trends in the Irish motoring market. According to the RSA there are almost 83,000 learner drivers on the waiting list, with the average waiting time at nearly 12 weeks. Even with the already long wait to take the driving test, drivers are happy to see this increase, by applying mandatory re-tests for drivers over the age of 70. Currently drivers over 70 require a certification of fitness to drive from their GP and can only apply for a three-year or a one-year licence. Despite the restrictions already in place, more than one in two respondents (55 per cent ) believe there should be a mandatory retest for everyone over the age of 70. The research also revealed that failure rates are on the increase. It found that 68 per cent of drivers who took the driving test more than 10 years ago, passed first time around compared with 48 per cent in the past five years, a 20 per cent decrease in the first-time pass rate. It also found that those who took the test in the past two years required two or more attempts at passing the test.